Philips Sonicare HealthyWhite Plus Sonic Electric Toothbrush Just $89.95! 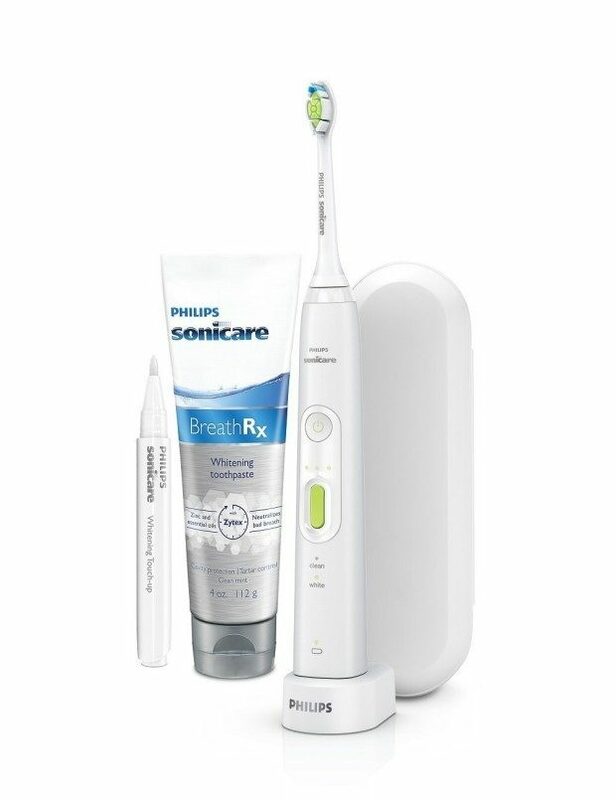 You are here: Home / Great Deals / Amazon Deals / Philips Sonicare HealthyWhite Plus Sonic Electric Toothbrush Just $89.95! Head over to Amazon to order the Philips Sonicare HealthyWhite Plus Sonic Electric Toothbrush Just $89.95! Down from $120 and on sale for $99.95, get an additional $10 off when you clip the coupon!